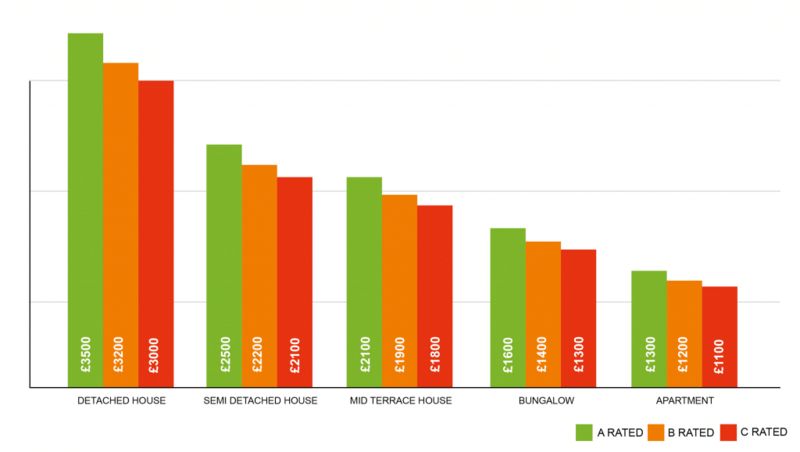 Do you want a more energy efficient house? 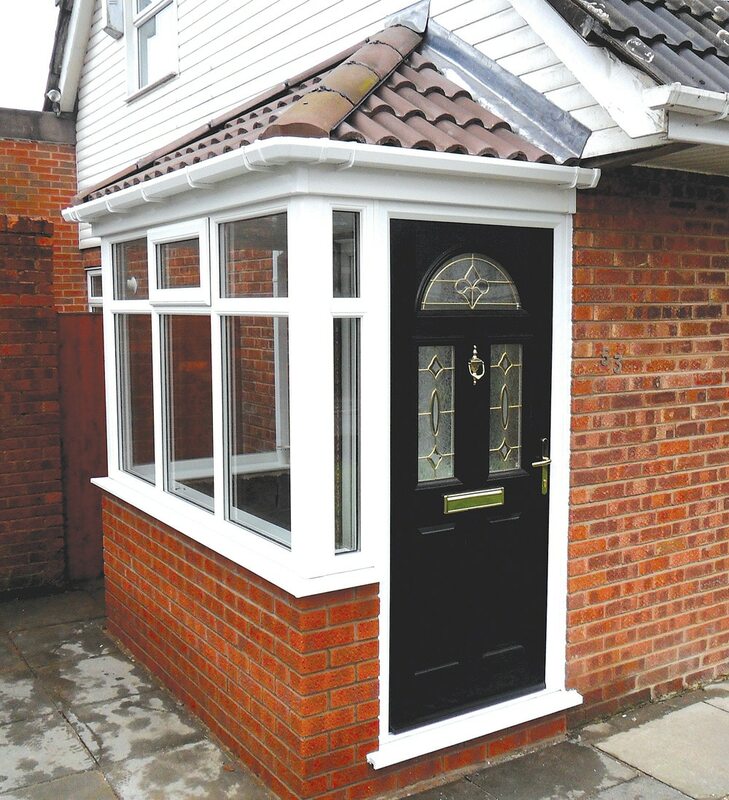 St Helens Windows can help with reducing your carbon footprint and heating bills with our energy efficient windows. We will help you to become more energy efficient. 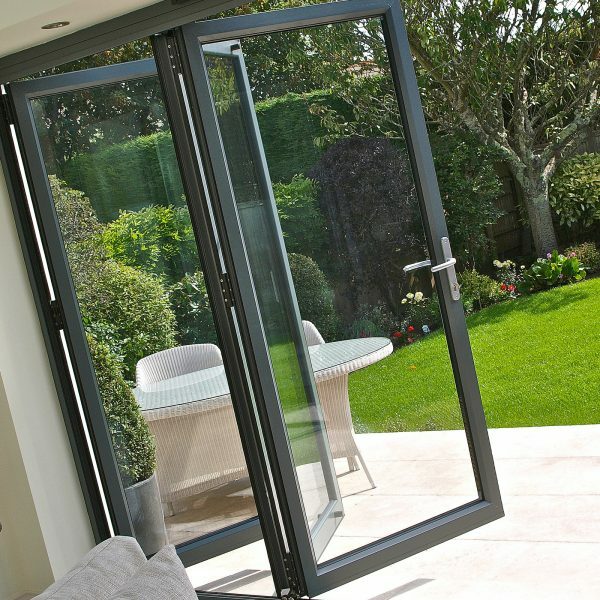 We manufacture one of the best energy rated window systems on the market. We’re always at the forefront of technology striving to seek improvements within our own products. Hence, most recent advances mean our energy saving windows are more effective than ever. Each window is tested and rated. For a peace of mind, you know exactly how effective it is at keeping out the cold. Furthermore, retaining heat and saving you money on bills. To help you compare the effectiveness of each of our energy efficient windows, we use the energy rating system developed by the British Fenestration Rating Council (BFRC). In addition, this is the UK’s nationally recognised scheme for measuring window energy efficiency. 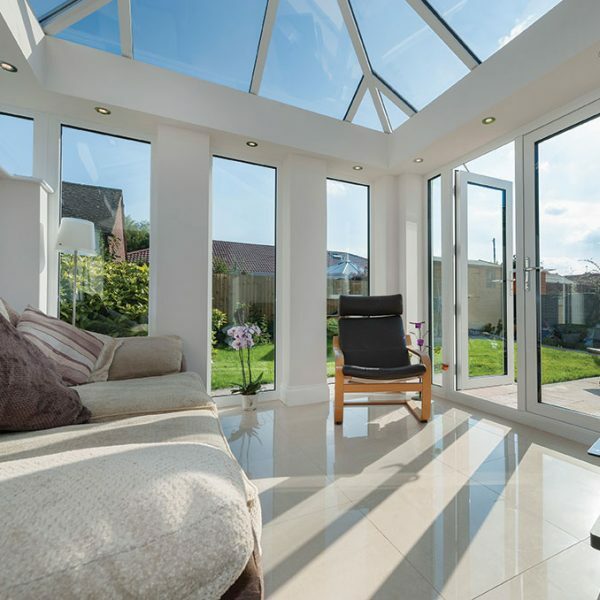 Our uPVC windows achieve an A+ rating as standard – meaning that they gain more of the sun free energy than they lose through thermal transmittance. 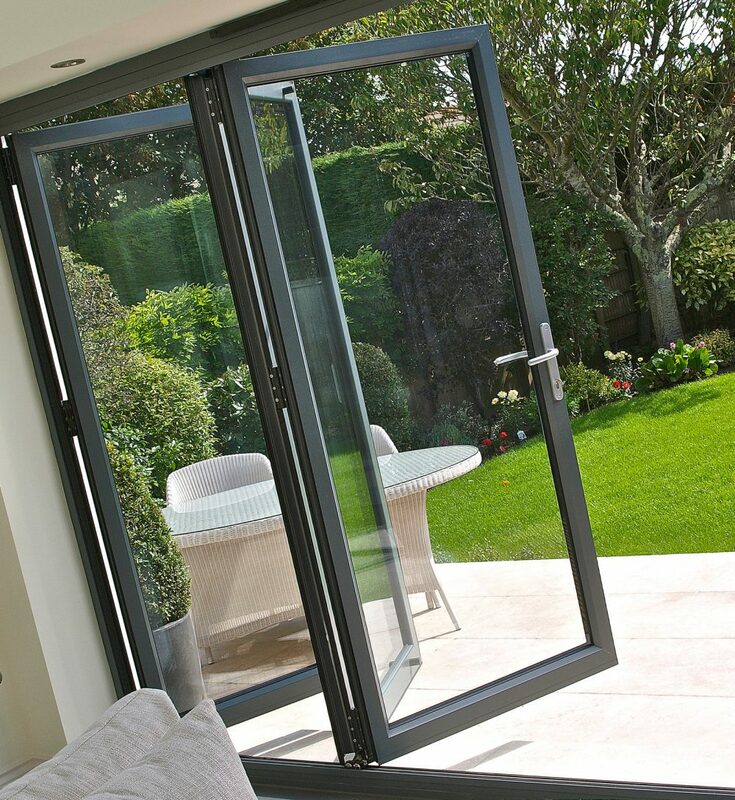 Our A+ double glazed option makes the most of the solar energy. Thus, making it one of the most efficient windows on the market. 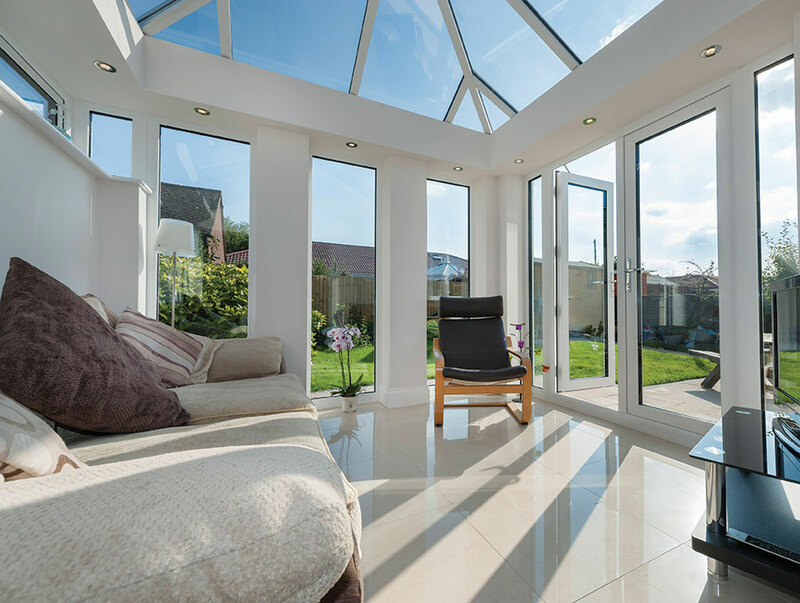 While our triple glazed options, available up to an A++, offer the best in reducing heat loss. 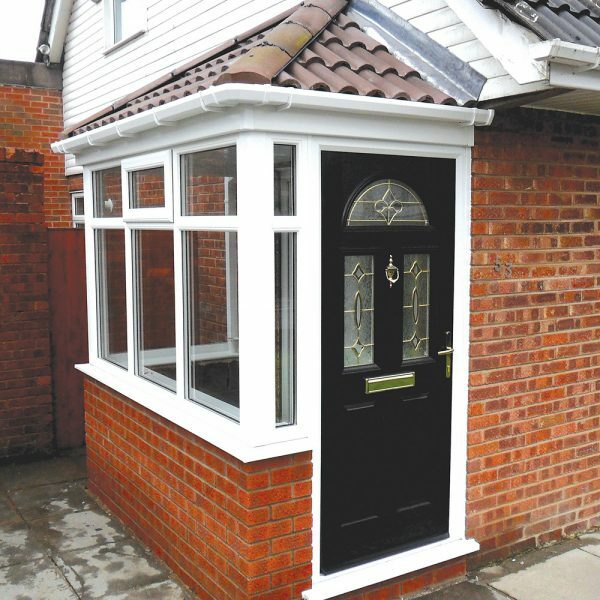 By installing St Helens Windows, you’ll be confident your home will be as warm as possible, saving you money at the same time. 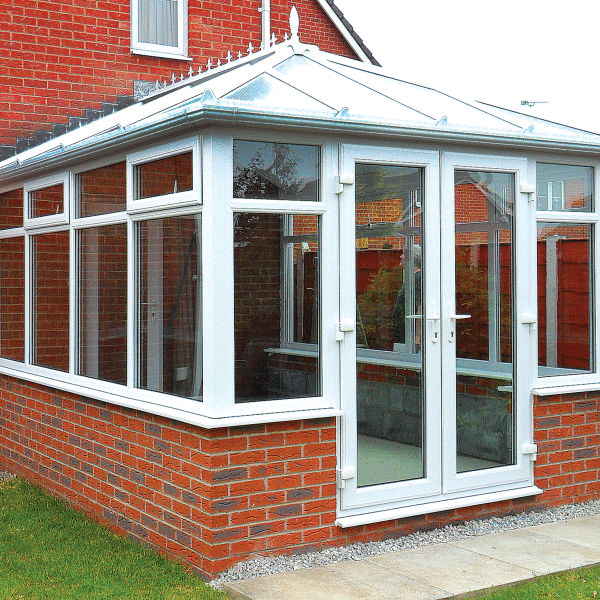 Upgrade your existing windows today, get an online quote for replacement uPVC windows or new Aluminium windows. 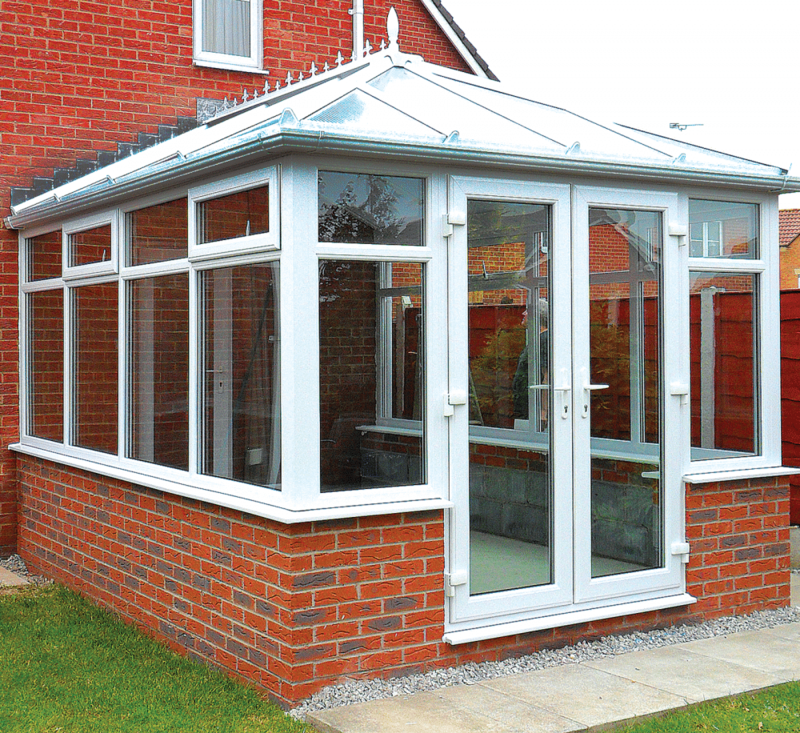 Alternatively FREEPHONE 0800 854 803 and speak with a member of the Windows specialist team. Giving you the best of both worlds and peace of mind! 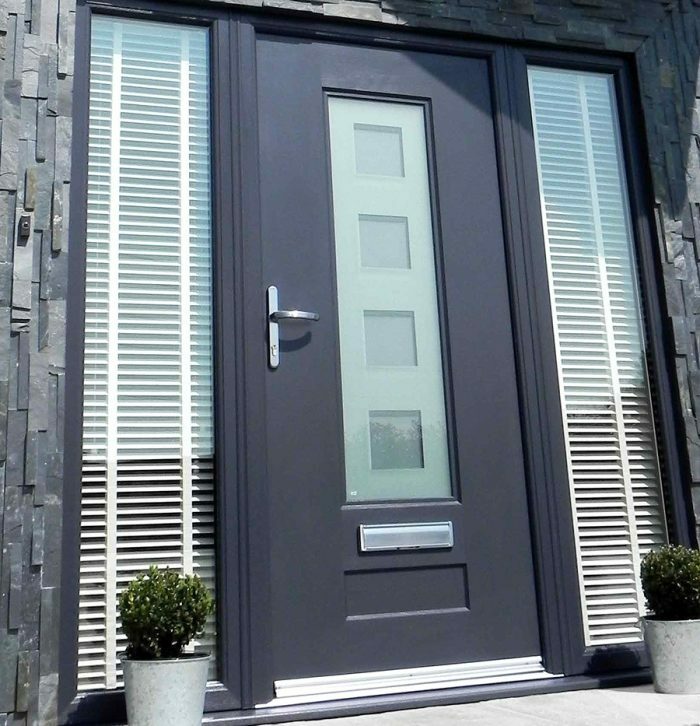 We are one of the few companies in the UK that has not compromised our security features whilst achieving quality energy efficient products for your home. Below is an example of how much you could save by replacing your windows and doors today. 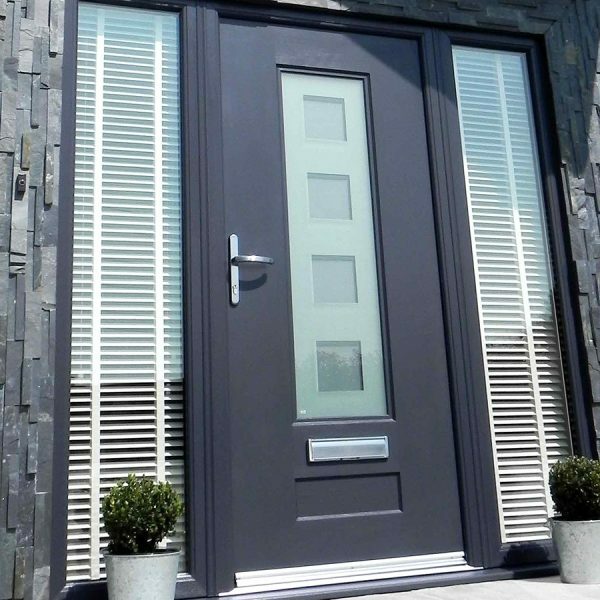 With energy bills rising year on year, you could save up to £3500 over a ten year period by replacing your windows and doors with St Helens Windows A Rated energy efficient products.